Come experience the practice of Kundalini Yoga as taught by Yogi Bhajan! Kundalini Yoga is a dynamic, powerful tool that is designed to give you an experience of your body, mind and soul. 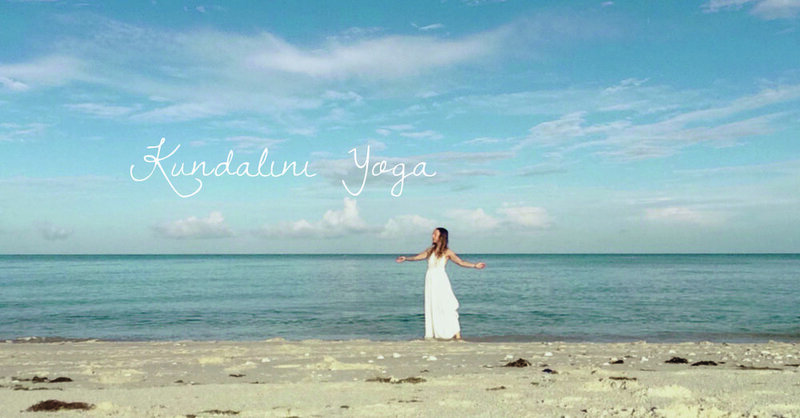 In Kundalini Yoga, we integrate the mental, physical, and spiritual bodies to balance the glandular system, strengthen the nervous system, create emotional balance, break unconscious habits and elevate your spirit. In this workshop, you will be led through physical postures coordinating breath and movement, breath and mantra meditations, and experience a crystal bowl & gong sound bath. This practice is open to all levels. Most of the class is seated on the mat. Chairs available for those if needed.